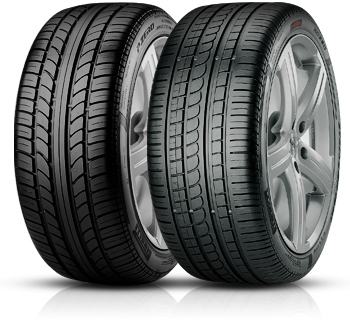 With over 40 years experience of selling tyres, Tanvic Tyre and Service Centre believe we can offer the best prices and advice on all makes and tread patterns for Car tyres, Van tyres, 4x4 tyres, Winter tyres and Caravan tyres. We stock most leading brand names along with many economy ranges and our ‘House’ brands and competitive prices. With over 150,000 items in stock at any time we are sure we will have something to suit your tyre needs. Tanvic Tyre and Service Centre will check tyre tread depth for free at any of our Centres, and there’s no need to book. We will only advise you to change your tyre when you actually need to, which is generally around 2mm. main surface of the tyre, you know it’s time to change your tyres. You should check your tyre pressures every two weeks and before any long trip, to ensure they meet the manufacturer’s recommendations. Visually inspect your tyres for cuts, cracks and bulges, as these can lead to slow punctures or blowouts.